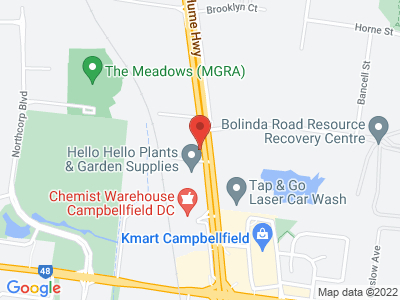 Come into our Campbellfield showroom and see how EmbroidMe can help you get your brand noticed and build your profile. Personalised apparel is an important part of your branding. It can help bring your team together or tell the rest of the world about your brand. Anna was fantastic. I needed some urgent work done and she went out of her way to do the work. Would recommended them for uniforms.